The Dreamworks Trolls Lip Balm and Puzzle Set makes a great stocking stuffer gift this holiday season! 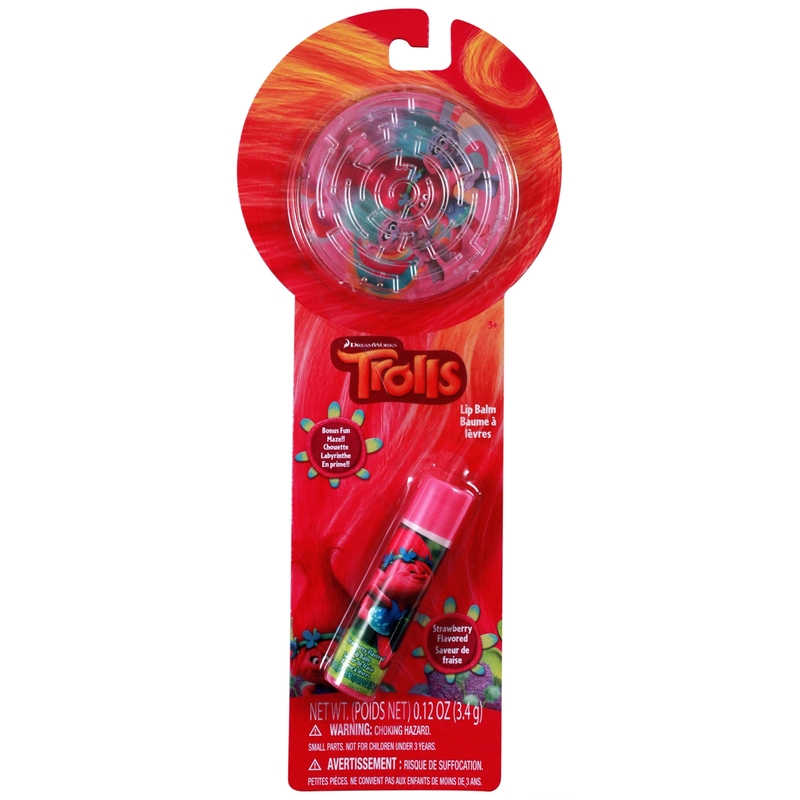 Includes a lip balm featuring a graphic of Poppy from the hit movies Trolls and a handheld maze puzzle. The Dreamworks Trolls Lip Balm and Puzzle Set makes a great stocking stuffer gift this holiday season! This Dreamworks Trolls gift set includes a lip balm featuring a graphic of the always optimistic Princess Poppy and a handheld maze puzzle. This is a great set to keep in your on-the-go bag for your young child. The lip balm is great for keeping lips moisturized in cold weather and the handheld puzzle is fun brain teaser game for young ones on long journeys. The Dreamworks Lip Balm and Maze Puzzle Travel Gift Set makes a great stocking stuffer this holiday season for fans of the hit movie Trolls! Officially Licensed Dreamworks Trolls Lip Balm and Handheld Puzzle Travel Gift Set Lip Balm features a cute image of Princess Poppy from the hit movie Trolls! 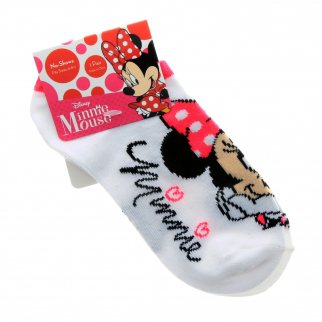 Disney Minnie Mouse Girls Ankle Socks Kids Clothing and Apparel - White Size 6-8 $ 6.99	• 30% off! 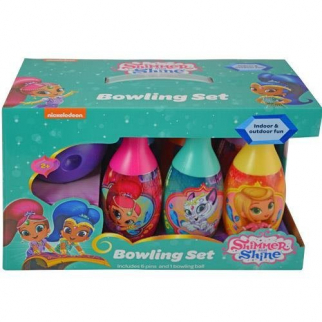 Nickelodeon Shimmer and Shine Bowling Pin Party Indoor Outdoor Family Play Set $ 15.99	• 54% off! Despicable Me Minions Lip Balm 2pk With Fun Flavors $ 6.99	• 42% off!